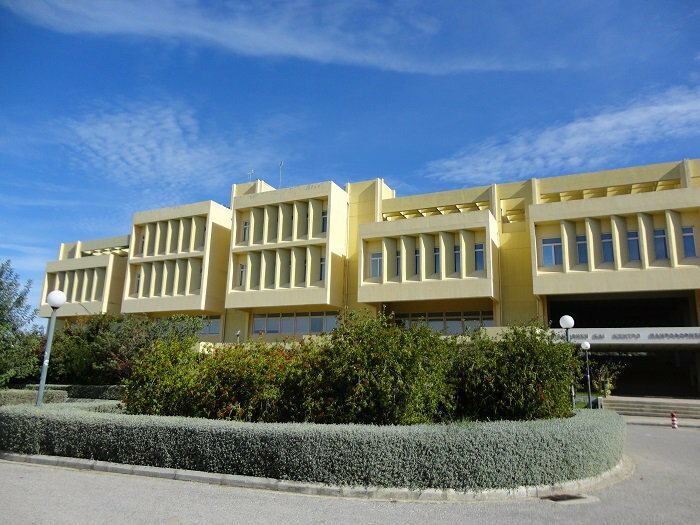 More than 100 Greek university students have been caught in a mass cheating scandal at the University of Patras, in western Greece. The group; mostly first-year students, submitted the same paperwork in four separate coursework exercises, the head of the business management department said. “These exercises constitute 30 percent of the final grade,” associate professor Yiorgos Androulakis told the Athens News Agency. The university banned the 106 students from taking the remainder of their exams in September. Greek universities are ranked among the lowest in the European Union, plagued by student protests, staffing nepotism and poor infrastructure. Thousands of young Greeks seek higher education abroad after finishing school, mostly in Britain and the United States.